Stay in a fabulous, family-run, independent seaside hotel, with great local food on the menu. Check into a brilliant seaside B&B for the very best stay with bright rooms and delicious breakfasts. 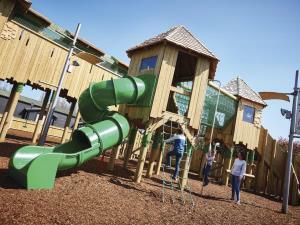 Perfect for families choosing a serviced or self-catering holiday park with static caravans or chalets. 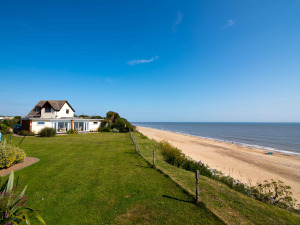 Seaside cottages or apartments in towns and villages, perfect for a holiday or short break. Get closer to nature and camp out under the stars on one of our campsites or touring parks. Whatever your plans for your perfect holiday home, Greater Yarmouth has a wide choice of holiday parks and holiday villages with both serviced and self-catering options for you to choose from. You might consider a spacious static caravan or a chalet for your holiday whether there's just the two of you looking for a quiet break at a park near the sea or if there's more of you looking for fun, excitement and on-site entertainment for a family of eight. 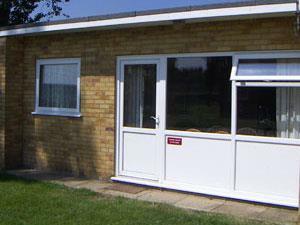 Great Yarmouth also has a range of chalet-bungalows and self-catering cottages and apartments. 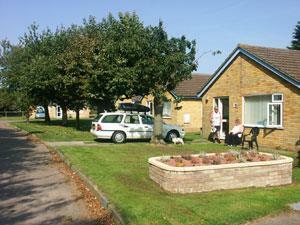 Holiday homes near Great Yarmouth include chalets, static caravans or mobile homes. 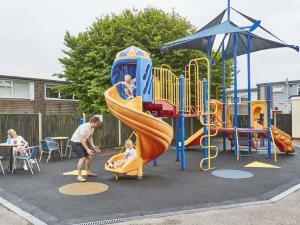 Many Great Yarmouth holiday parks have excellent on-site facilities, from licensed club houses to indoor and outdoor children's play areas, swimming pools, games rooms, restaurants and entertainment, although some pride themselves on providing nothing but peace and quiet. 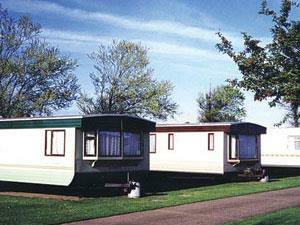 Some Great Yarmouth holiday parks also have pitches for touring caravans, motorhomes and tents. Several are right next to the beach. 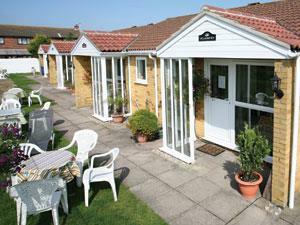 The village resort of Hemsby and Newport has several static caravan parks and chalets to consider. Working south and west, Scratby, California, Caister-on-Sea, Burgh Castle, Great Yarmouth and Hopton-on-Sea also have a large selection of super holiday parks and villages with plenty of mobile homes and static caravans of all sizes to choose from. At Haven-Caister Holiday Park near Great Yarmouth We've had families coming to see us for over a century - 106 years in fact! 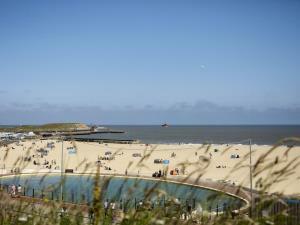 Maybe it's the sandy beach, buzz of Great Yarmouth and the tranquil countryside that brings our visitors back! 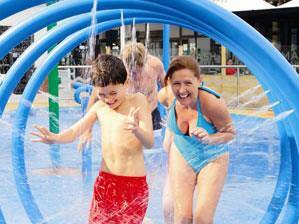 Five Star Vauxhall Holiday Park in Great Yarmouth, offers you everything you need for a fantastic family holiday, with seaside delights minutes away. With so many things to enjoy, the only problem is deciding what to do first! 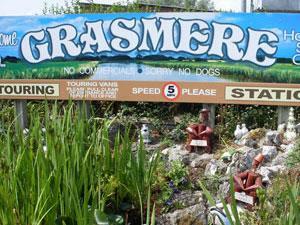 Grasmere Holiday Park in Caister near Great Yarmouth is a quiet, family run site with static caravans and one chalet available for hire. Proprietors on site, small children's play area, no dogs allowed. At Haven - Hopton time just seems to stand still at our park...It's a serene and calm kind of place. 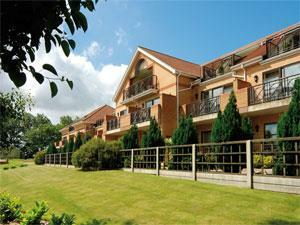 With it's beautifully landscaped setting on gently sloping terrain and sea views. Haven-Seashore is the only park on Great Yarmouth's famous seafront - sitting right next to one of England's biggest and best resorts. Haven Wild Duck is set amongst the trees and lakes of an old woodland grove, so it's a very special getaway. You can hire some bikes and spend all day exploring the winding forest paths or take the short drive out to the long sandy beaches. 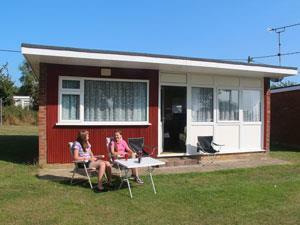 Newport Caravan Park Hemsby Great Yarmouth. 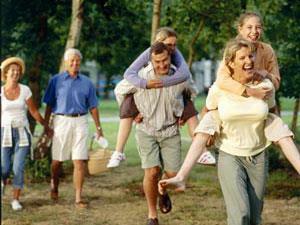 A family park of static holiday caravans with touring and camping site in a lively, popular holiday area. Blue Riband Holidays in Hemsby near Great Yarmouth, a family run business with unbeatable personal service offering you a choice of self-catering accommodation on our three parks. 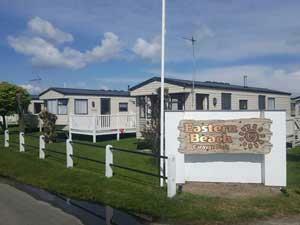 Eastern Beach Caravan Park enjoys a stunning, peaceful setting directly on the golden sands of Caister Beach. Family-run and with fabulous sea views, our holiday caravans provide the ideal base from which to explore Norfolk & The Broads. 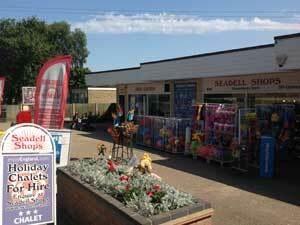 Small, family run site situated in Caister-on-Sea. 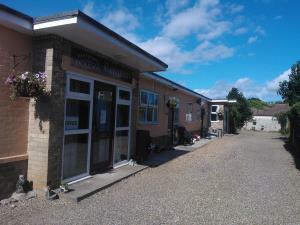 Ideal as a base for visiting Great Yarmouth and the surrounding areas. 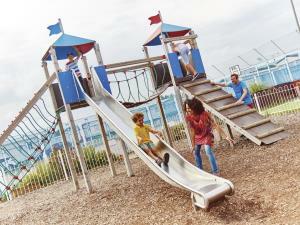 No on site entertainment but within 5 minute walk of supermarkets, bus stops, takeaways & pubs with play facilities. 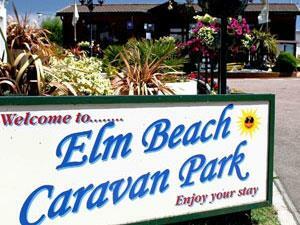 Elm Beach Caravan Park in Caister Great Yarmouth is a small, select, 4-star Caravan Park with unique, uninterrupted views of the sea and Caister's clean, sandy beaches. 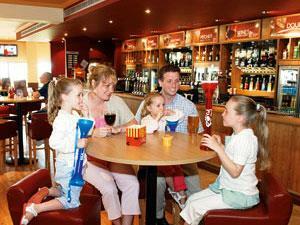 Family holidays by the golden beaches of Hemsby with family attractions and much more. 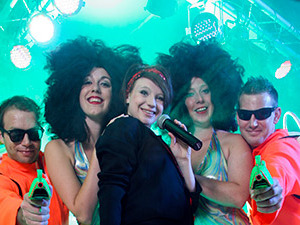 Family entertainment and only 7 miles from Great Yarmouth or 30-minute train ride from Norwich. Booking Number: 01493 809952. 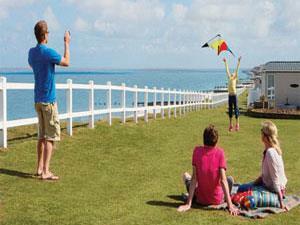 Beachside Holidays for Self Catering Holiday Park & Seaside Cottage Accommodation. Betwixt Great Yarmouth and the Norfolk Broads National Park. Probably the finest seaside holiday location in Norfolk! Potters Resort at Hopton-on-Sea is a five-star Resort offering a range of inclusive entertaining short breaks throughout the year to suit all ages and interests. Situated in centre of seaside village 2 minutes from the beach. Four miles north of Great Yarmouth. Two clubs and pool, shops and restaurant.